One of the oldest uses of medicinal herbs use is the preparation of teas, decoctions, and infusions. 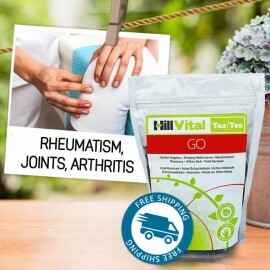 HillVital Tea Blends are made of the highest quality herbs. These plants are grown in the Carpathian Mountains, a pure environment untouched by civilization. They are hand-picked, precisely sorted and dried. Our teas are made of herbs only with no additives. 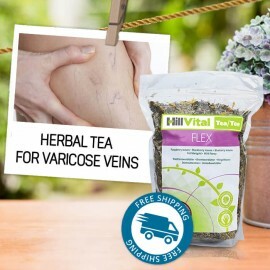 Our herbal tea blends are made from our premium quality herbs to bring you sufficient relief from varicose veins, psoriasis, eczema and other health conditions. 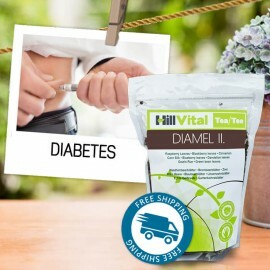 HillVital's Tea Diamel II - Diabetes/Type 2 Diabetes Our specially selected medicinal herbs hav..
For natural diabetes treatment. Natural medicine uses several herbs to alleviate the symptoms of this metabolic disorder. 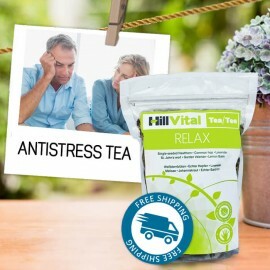 Our tea blend contains mixture of the finest herbs that nature offers. 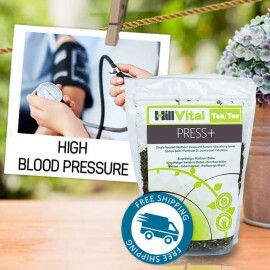 HillVital Tea Press + for high blood pressure High blood pressure is a problem of the modern ag.. 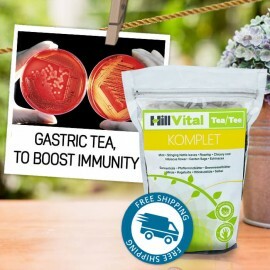 Tea for high blood pressure. 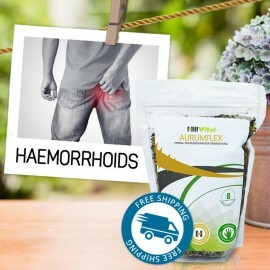 Herbal composition helps reduce blood pressure, clean veins and remove undesired settlements in the circulatory system. 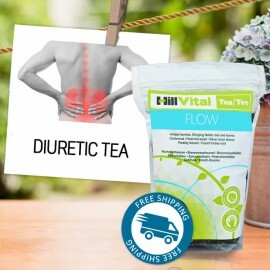 Helps strengthen the heart muscle and regulate blood flow. 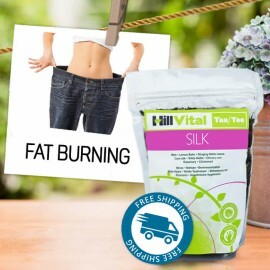 HillVital's fat burning Tea Silk Several herbs contain substances that help burn fats efficient..
Slimming Tea is comprised of eight suitably combined natural herbs that promote metabolism and burn fat naturally. 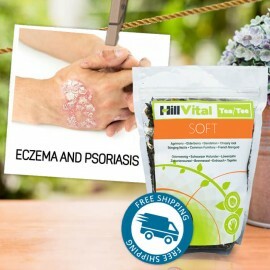 Natural substances act from within and help boost the natural slimming process.